Ek Dozon Kornel by Syed Mustafa Siraj free ebook pdf file. 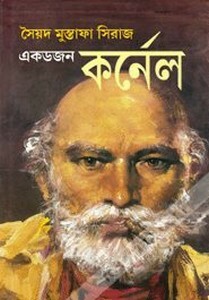 Syed Mustafa Siraj (born on october 14, 1930 - Death on 4th September 2012) was an Indian-Bengali author. 'Kornel' is a popular detective character of his created. 'Pramer Protham Path' is a wonderful novel of his early author of life. 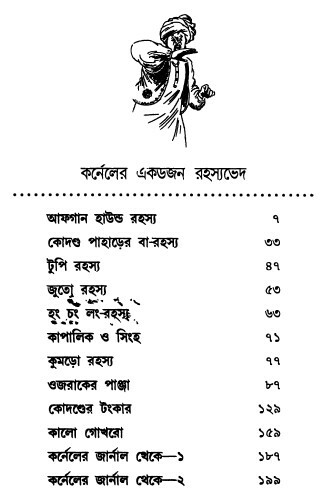 Now I'll share with all readers of his written detective stories collection ebook- Ek Dozon Kornel. The e-book has 206 pages, 16 mb pdf size.